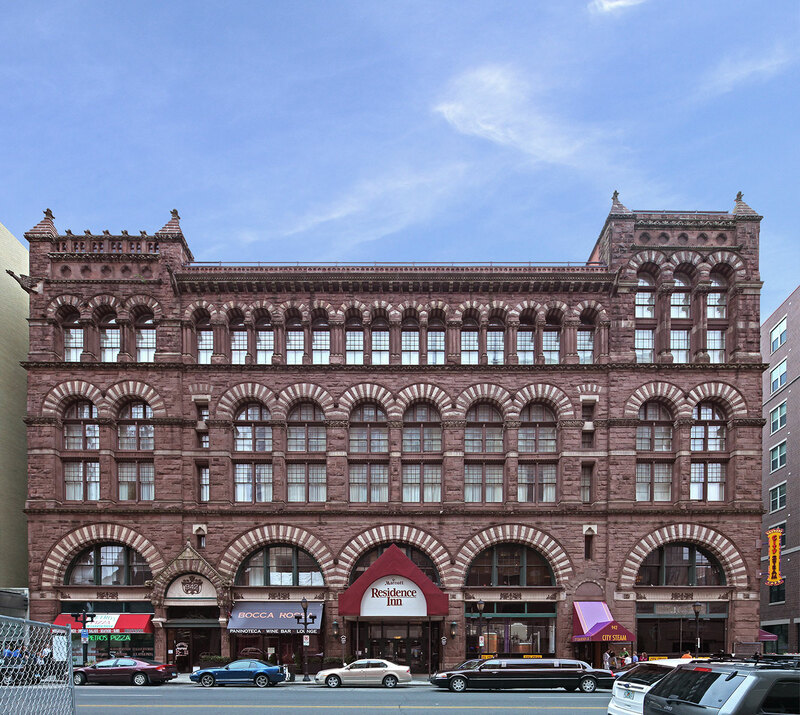 RobertDouglas advised Richardson Redo LLC in the sale of the Residence Inn Hartford Downtown, a, mixed-use hotel property located in the historic Richardson Building, a former Brown Thompson department store designed by H. H. Richardson, the pre-eminent 19th Century architect. 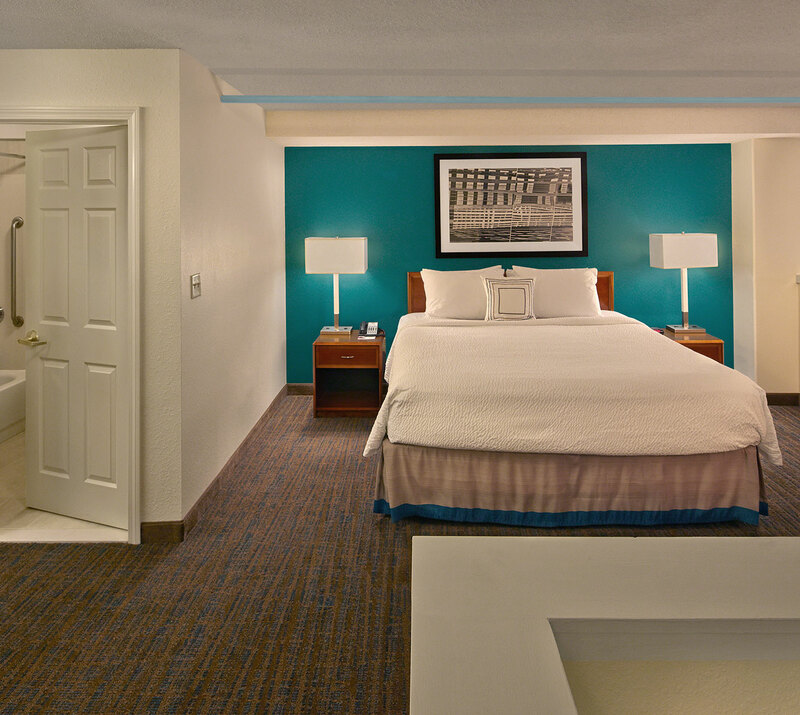 Despite the asset’s complexities around its land and building lease and commercial space, the hotel’s excellent physical product, strong brand, and robust operating performance generated deep interest from many investors. The property was well-maintained for nearly two decades by dedicated ownership, bringing in major retail tenants such as City Steam Restaurant and Hartford Stage Company and continuously upgrading the property to maintain market leadership with one of the most competitive limited-service brands. The 120-suite Residence Inn by Marriott features nearly 70,000 square feet of retail and commercial space and is located in the heart of Downtown Hartford, within walking distance of major demand generators, including the market’s seven million square feet of office space, the 540,000-square-foot Connecticut Convention Center, and the corporate headquarters of Fortune 500 companies Aetna and The Hartford.